Boston: David R. Godine, Publisher, 1986. 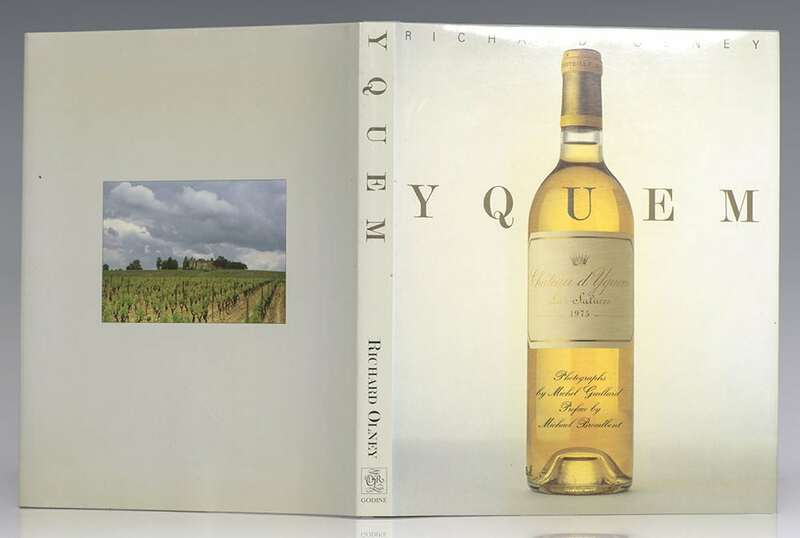 First edition of this wonderfully illustrated work on the legendary Yquem Winery. Quarto, original cloth, illustrated throughout. Presentation copy, inscribed by the author on the title page, “For Mark Brocco- Best wishes- Richard Olney.” Photographs by Michel Guillard. Preface by Michael Broadbent. Designed by Marc Walter. This lavishly illustrated book, titled simply Yquem, is a story of single-minded dedication to an almost impossible goal: year in and year out, wresting one of the greatest wines ever from the often uncooperative soil and climate of southwestern France. It is the story of a property and also of the Lur Saluce family and their predecessors, the Sauvages, who have owned and cultivated that property since the 16th century. Yquem is one of the legendary wine chateaux. Its history can be traced from the marriage of Eleanor of Aquitaine to Henry Plantagenet in 1152. Its wines were praised by Thomas Jefferson, who bought them for himself and for the cellar of his friend George Washington. Czars have had them bottled in crystal, and even today, when sweetness is out of fashion, Yquem is perhaps the most sought-after of all collectors' wines. 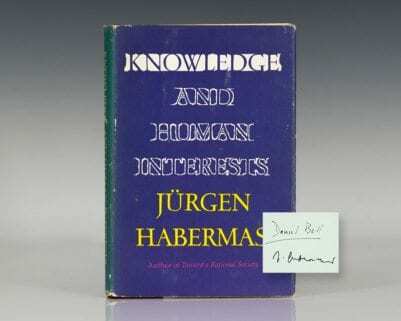 Signed limited edition of this landmark work, one of only 250 copies. Quarto, original blue cloth. Signed by Richard Olney, this is number 17. Fine in the original slipcase. Illustrations by Judith Eldridge. Olney, Richard; Foreword by James Beard. First edition of the culinary genius’ masterpiece. Octavo, original cloth. 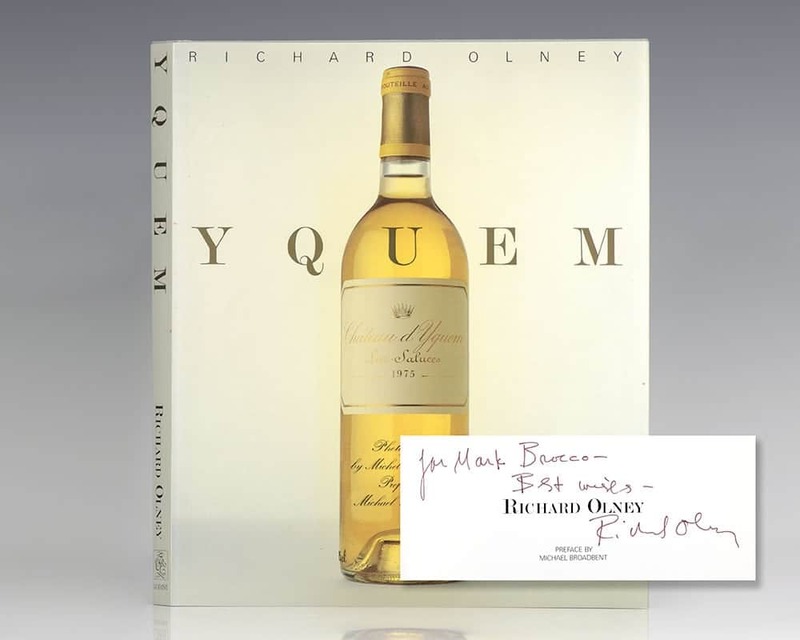 Signed by the author on the half-title page, “Best wishes Richard Olney.” Foreword by James Beard. Fine in a near fine dust jacket with a tiny closed tear to the rear panel. Uncommon signed. 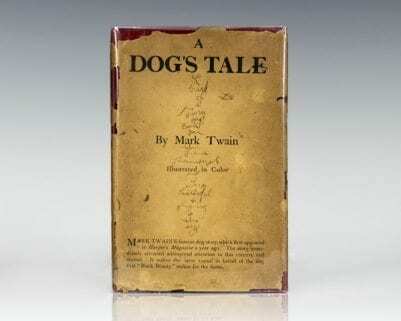 First edition of the revised edition of this landmark work. Quarto, original cloth. Boldly signed by Richard Olney on the title page. Fine in a fine dust jacket. Illustrations by Judith Eldridge.